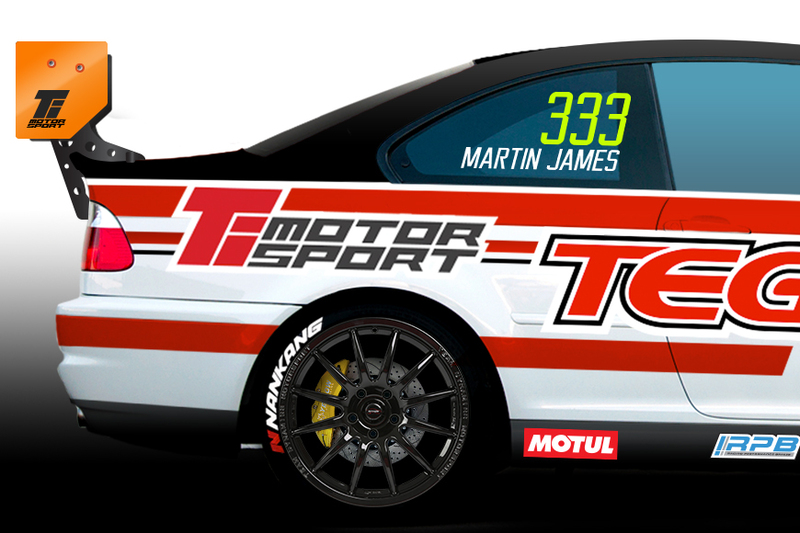 Martin James is driving the Ti-Motorsports car at the next round of M3 Cup at Snetterton on 22nd April. After picking up a win in the opening round of Civic Cup we hope he can repeat this in the M3s. He also finished 2nd overall Atom Cup 2014 which was a great achievement. 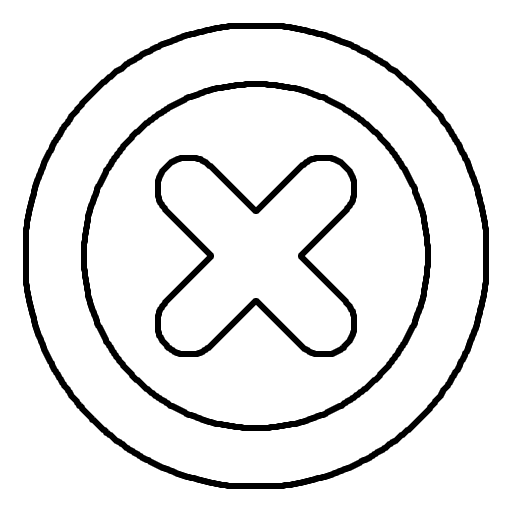 Martin works as a Test driver and chassis setup for the aftermarket tuning industry. Martin will be testing the lastest Racelogic VBOX HD2 system with OLED display and full CANbus data collection for Racelogic Motorsport. All video and data will be posted online after the event.